IT delivery and management in the cloud is the next wave of IT innovation. It is inevitable because the benefits to business are universal: significant cost savings, scalability and flexibility, reliability and security, mobility and productivity. And for MSP's adopting the cloud provides additional IT solution for clients, opportunity for growth and value-add customer engagement, and a new more profitable business model. Increase scale and profitability with a cloud strategy. 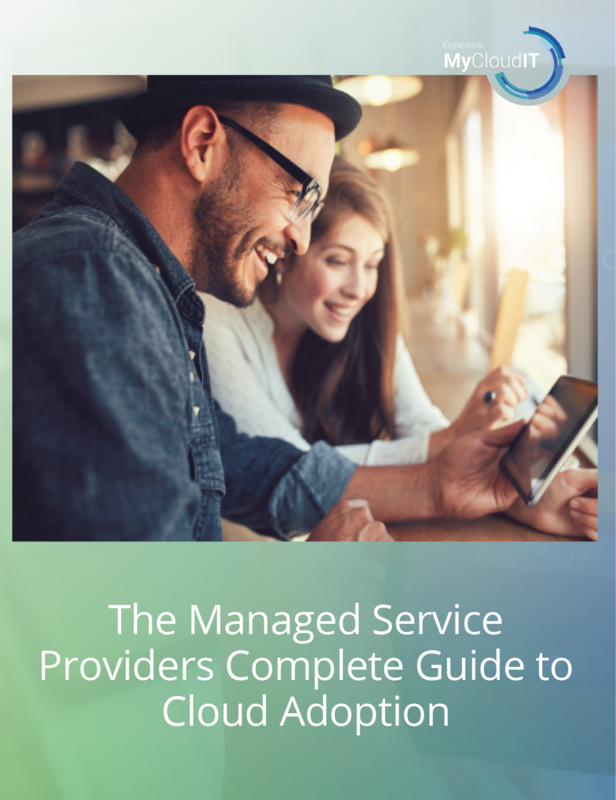 Read this ebook to learn more about transitioning your business to the cloud.